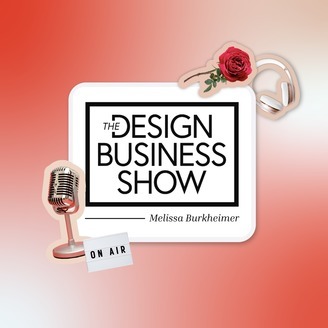 The Design Business Show is a podcast that shows design business owners what it takes to go from frustrated freelancer’ to ‘Designer CEO’. Learn what works (and what doesn’t!) 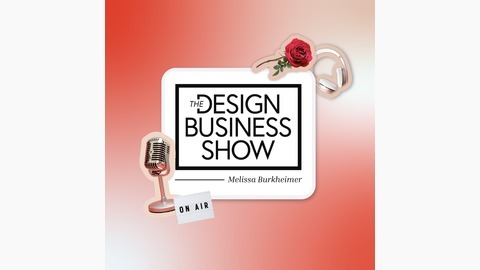 so you can get the tools, strategies and inspiration you need to grow your business your way.